We have a piece of good news for Chinese fans today. It seems Inti Creates has updated Azure Striker Gunvolt: Striker Pack on Nintendo Switch to add Chinese support. 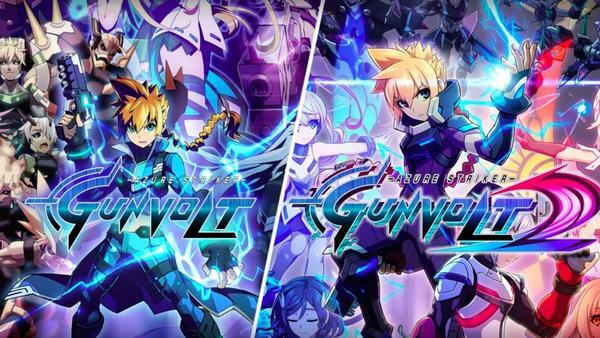 Both Azure Striker Gunvolt and Azure Striker Gunvolt 2 could now be played in Simplified Chinese or Traditional Chinese in the Striker Pack. The language for each game could be set individually in the settings menu.